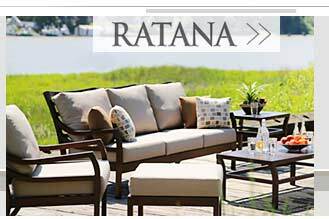 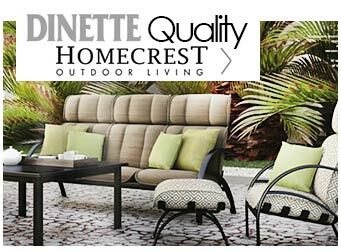 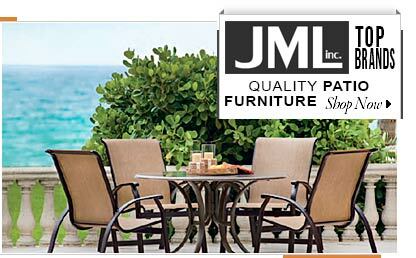 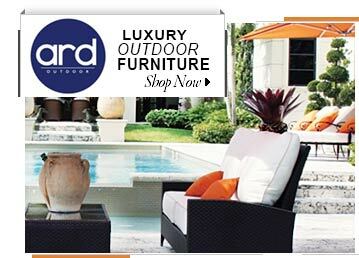 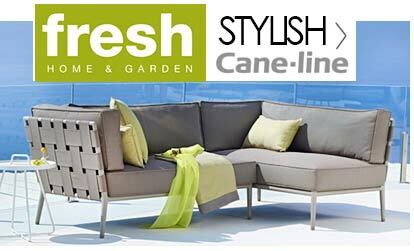 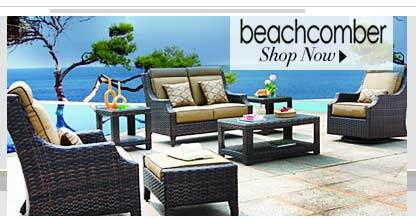 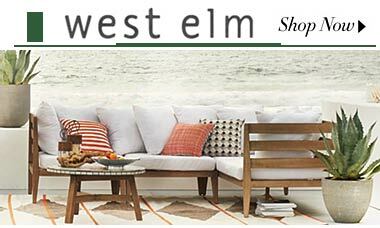 Patio Furniture Canada is one of the largest shopping destination specialized to outdoor furniture & accessories! 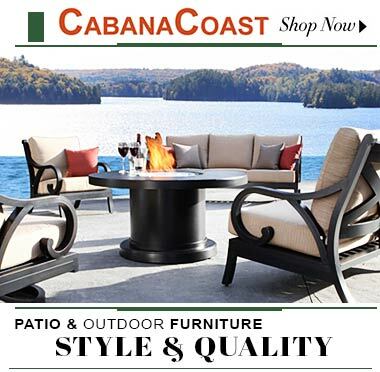 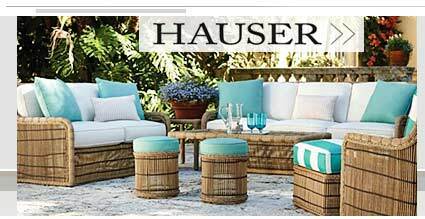 If you are looking for outdoor patio furniture stores in Toronto, Calgary, Edmonton, Vancouver or any major cities of Canada, you are on the right place! 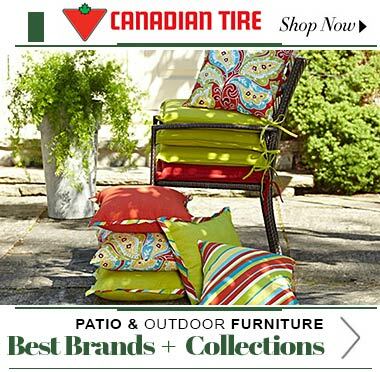 We are featuring the best Canadian and international brands and stores.